When you are planning to leave the country for business related reasons, personal reasons, vacation reasons, etc., you will more than likely see electrical systems that have either 220 volts to 240 volts. In the United States, the electrical systems are set at 110 volts up to 130 volts. When you are traveling to another area, you will of course want to use your electrical devices such as your television, cell phone charger, laptop, and other devices. In order to use these devices, you will need to purchase a voltage converter. Bombay Electronics has voltage converters, and all other devices that you will need in order to use your products. 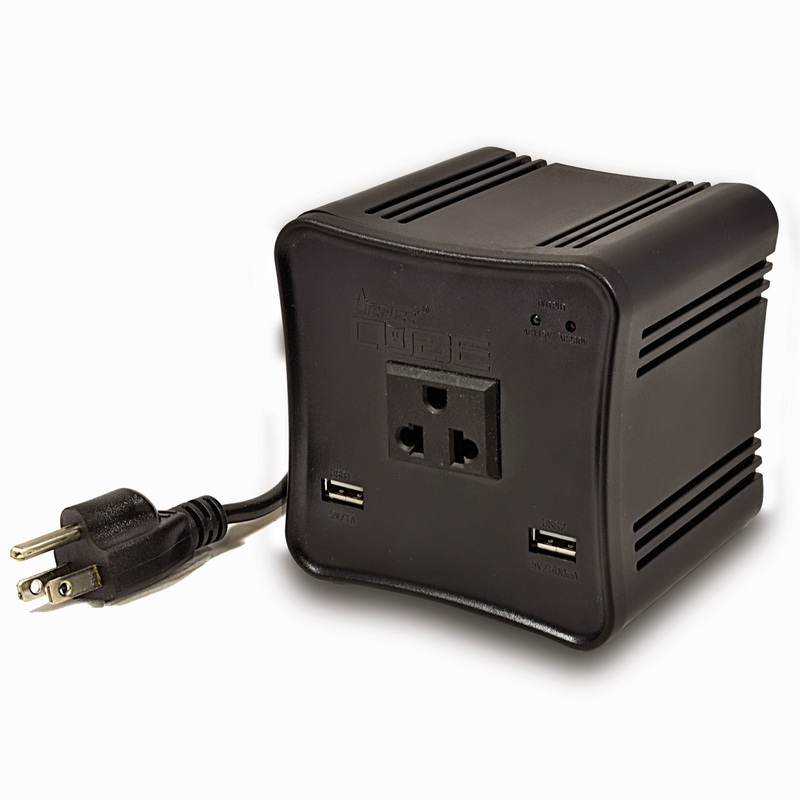 Voltage converters are sold for the purpose of allowing you to use your favorite products when you travel internationally. Just like any other device that you purchase, you should test them before you pack them and take them with you. You do not want to damage your devices that you spent your hard-earned cash on because the voltage of your device, and the converter you purchased did not match. You will need to use a step-up voltage transformer. You should set the voltage transformer in a range between 220 and 240 volts. After the range has been set, you will need to plug the voltage converter into the transformer. The models will be made differently, so the method will vary depending on the voltage transformer you have selected. If it is necessary, you may need to use an adapter in order to fit your voltage converter into the transformer. The voltage converter will be given a current in the range specified above. Carefully inspect your voltage transformer because you do not want it to overheat. If it is not overheating and you think that it is working properly, you will want to plug in your device or appliance. Let it stay plugged in for a few minutes, and inspect it again to determine if it will overheat. Many of the devices we use can change their voltage without needing the assistance of a converter. It is always a wise decision to do the necessary research on your devices and the tools that you will need to help them work on your trip. To discuss voltage converters and how to test them, contact us at Bombat Electronics.